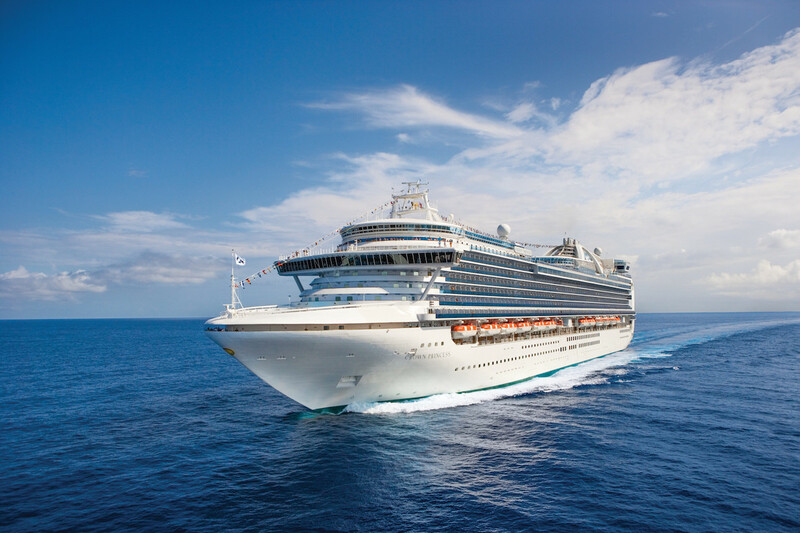 Princess Cruises will offer 20 new shore excursions to guests sailing on Crown Princess, one of its Southampton-based ships for this spring and summer. The ship will sail to the Mediterranean and northern Europe from May to September 2017 on seven or 14-night cruises. Shore excursions are available to purchase from around 120 days before a cruise. For more information or to book visit princess.com/holiday, call 0843 374 2402 or speak to your local travel agent.